These sepia tone, color, and black and white art photographic prints, canvas prints, metal wall arts, and other wall decor can be delivered to you as canvas art, wall art paper prints, framed art prints, or metal art prints. The wall art galleries contain both color and black and white or sepia tone wall art pictures you can buy online for a fraction what it would cost you in a brick and mortar gallery. 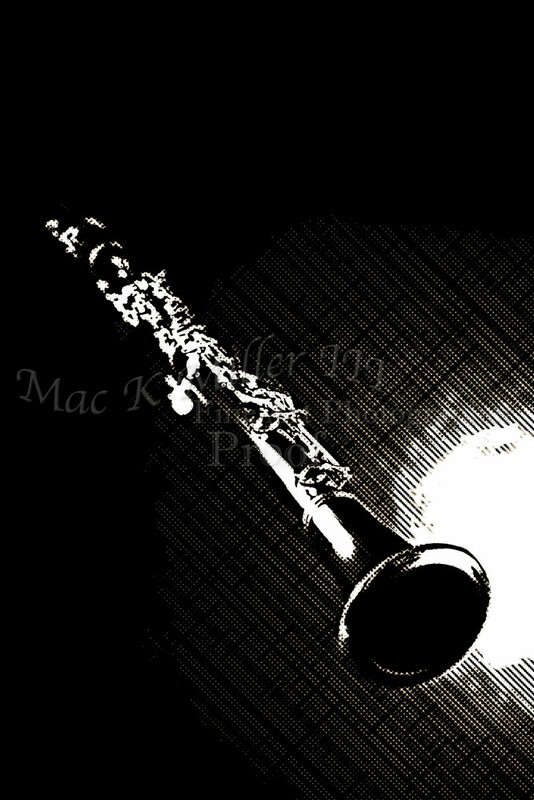 These photographs are open edition fine art prints by Mac K. Miller, III. You have a complete 100% money back guarantee on rose flower wall art picture prints purchased from my site. If you are unhappy with your print, you have 30 days to return it to me for a full refund. I absolutely want you to be completely happy with images purchased from me. Please enjoy viewing the images. © Copyright 2017, Mac K. Miller, III. All Rights Reserved.